Weltech Business Centre offers versatile business units in a variety of sizes. As a licensee you will have 24/7, 365 days a year access by the use of proximity security cards. High speed broadband is available subject to a connectivity fee with NO ongoing monthly fee. A meeting room is available to Licensees, Non-Licensees and other external companies. The meeting/training room is suitable for up to twelve people, facilities include Air conditioning, internet access, TV screen, whiteboard and flip chart. Refreshments are included. 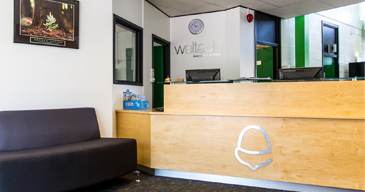 The Weltech Business Centre provides an ideal working environment for companies of all sizes with on site free parking for Licensees and their visitors. 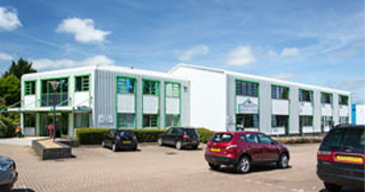 Proximity Card Security allows Licensees access to the Centre 7 days a week, 24 hours a day. 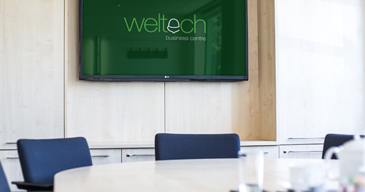 If you are running a business from home or your current business premises do not reflect a professional image to your clients we welcome you to the Weltech Business Centre to view the accommodation and facilities and to discuss your business needs with a member of our friendly and efficient management team. The Centre is an excellent base for existing and new businesses, wishing to occupy office accommodation with ‘easy in – easy’ out terms. These arrangements also accommodate the growth and expansion of your business within the Centre. We welcome the opportunity to show you available business units. Please click on the book now link to make an appointment.